– Native North American Saying. 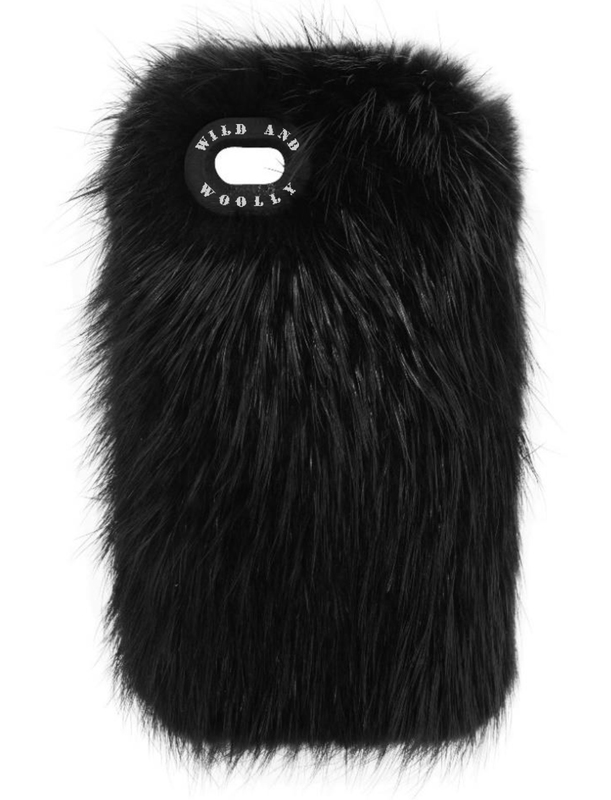 Called “the accessory of the season” by The Observer, Nina Cheng’s beautiful fur smartphone cases have brought back to the paths of the trendsetters and fashionistas the tradition and craftsmanship of our industry.We splash out hundreds of pounds on a new smartphone, it would be wild not to spend a little more in order to make sure it doesn’t get scratched or broken. But Chen’s work goes further than caring after our electronic friends to serve us faithfully until we drop them in the toilet, leave them at the mercy of snooping toddlers, or allow them to slip from our grasp and tumble down the stairs. Her work is also about aesthetics, about tradition, about time and attention that only hand-made items can offer. As if this wasn’t enough, this designer has also listened to the voice of centurial native North- American communities to add narrative to these little containers of joy.Her cheeky accessory brand provides a plethora of stories from North American communities and settlers, which explains each of the names of her products. Her work comes from personal experience (after the unfortunate smashing of her phone), historic charge and a sense of playfulness that very few brands offer nowadays. 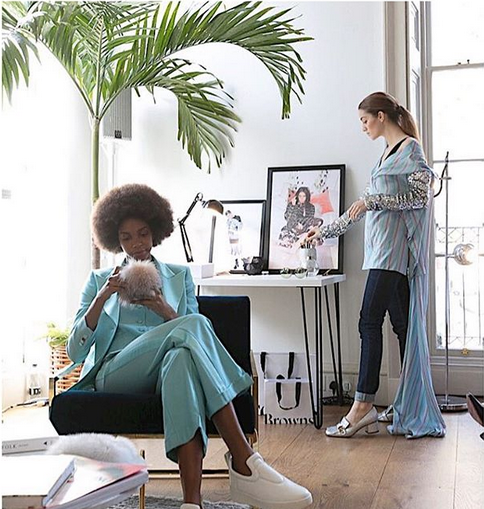 This must be the reason why one of the most popular high-end stores in London didn’t think twice before stocking Wild and Woolly. BROWNS Fashion Boutique has enhanced their accessories’ range with the arrival of Cheng’s brand. This New York based designer gives us the opportunity to, like Billy Joel’s New York State of Mind, go back to enjoy and treasure the quotidian objects and activities of daily life, go back to basics and go back home. She does it with materials powerfully imbued with chronicle, skill and light-heartedness. At the same time, these same furry materials are a reminder of our intricate correlation with nature, a call from the wild to the urban tribe. Her creativity doesn’t stop there. She offers a range of beautiful furs (natural or sheared) in all her products, to remind us why this material has been the loyal (and sometimes neglected) acquaintance of human history. 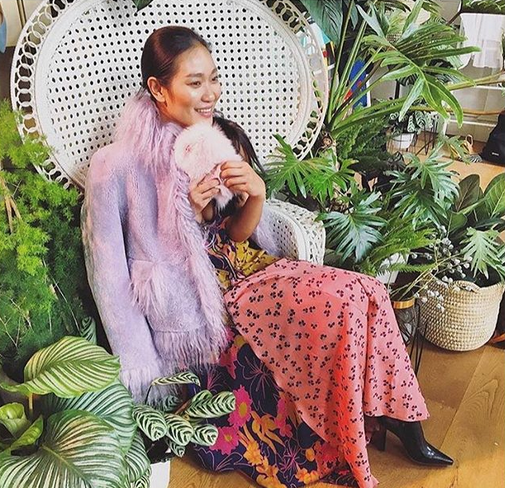 Versatile, beautiful and sustainable; mink, fox and beaver furs appear back again in our path proving to be still fashionable and popular. Wild and Woolly offers the opportunity for customers to flirt with fur and fall in love with it over and over again.